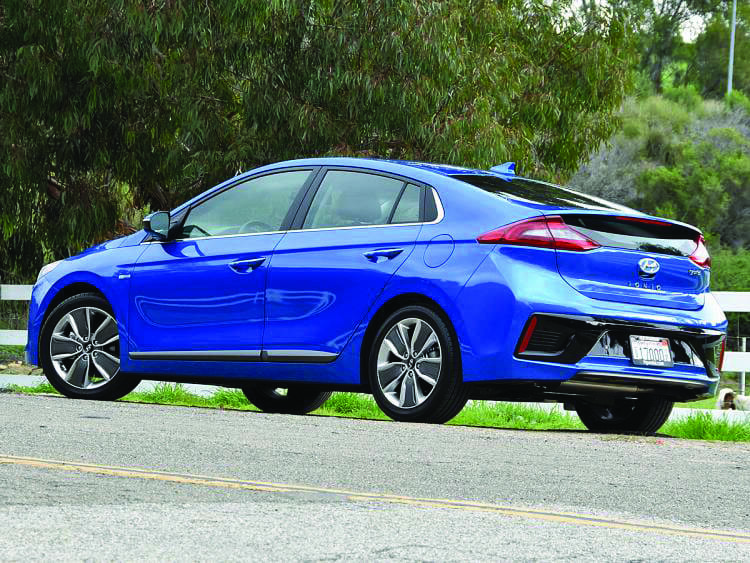 The new 2017 Hyundai Ioniq is a hybrid vehicle that offers thoughtful amenities, advanced safety features, comfort, and convenience. When it comes to safety, Ioniq offers some of the industry’s most innovative and popular features that are available, including Automatic Emergency Braking with Pedestrian Detection, Lane Departure Warning, a standard rearview camera and 7 airbags including a driver’s knee airbag, so drivers are covered in safety features literally from head to toe. When it comes to technology and convenience, Ioniq offers the ease of wireless charging for your phone. The days of fumbling with cords are over. There’s no need to mess with cords or plugs, just set your phone on the charging pad in the center console to charge. There’s even a handy holder for your tablet between the front seats. So, it’s a charge, talk and drive experience. 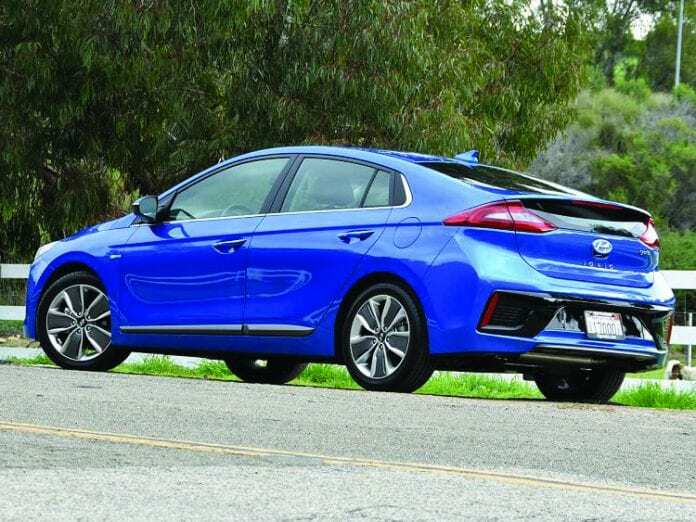 The Ioniq Hybrid offers some of the best warranties in the auto industry including: 10-year/100,000-mile new vehicle warranty; 10-year 100,000-mile Hybrid System Components Warranty; a lifetime hybrid battery warranty; a 5-year/unlimited-mile roadside assistance. All of these warranties plus others not listed here, are all standard features with Ioniq. The fumble is over. Drivers no longer have to fumble with charging cords nor fumble to find the car keys, thanks to Ioniq’s Proximity Key. Approach your Ioniq Hybrid with the standard Proximity Key in your pocket and enjoy the ultimate convenience. No more fumbling with the key. Unlock or lock your car, start the engine with the push of a button and go. Whether you’re a passenger or driving, the ride in this hybrid is quieter than most due to added sound absorbing material above the rear wheel wells and thicker glass for the front windows. Plus, every Ioniq features a wind tunnel-tested design that uses air curtains to manage airflow and increase aerodynamics.